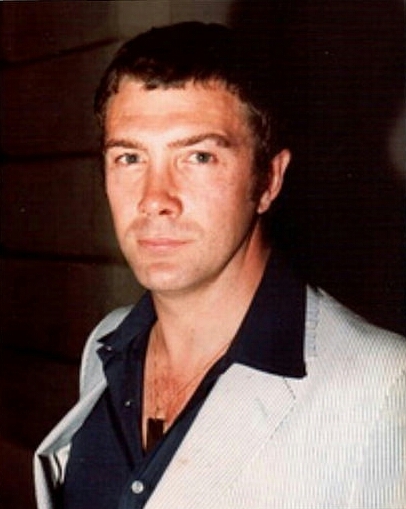 #358......"LEWIS COLLINS" - BODIE 3.7 . you'll never walk alone ! i can't remember where the origins of this photo come from, it's been with me a long time but he cerainly looks good that's for sure. Thankyou and you are very welcome.